In May of 2015, Lord Annandale has re-appointed Arthur Johnston as his Chief Commissioner in North America, a long with Regional Commissioners listed below with contact information. These appointments are for a three year term and will end in May of 2018. This is not to confuse the Regional Commissioners with the State Commissioners for CJA, which are appointed by the Council of CJA. The Chief Commissioner and his Regional Commissioners are liaisons to Lord Annandale to the U.S. and Canada and represent, in his absence, Lord Annandale, Chief of the Arms and Name of all Johnston/es (Clan Johnstone). 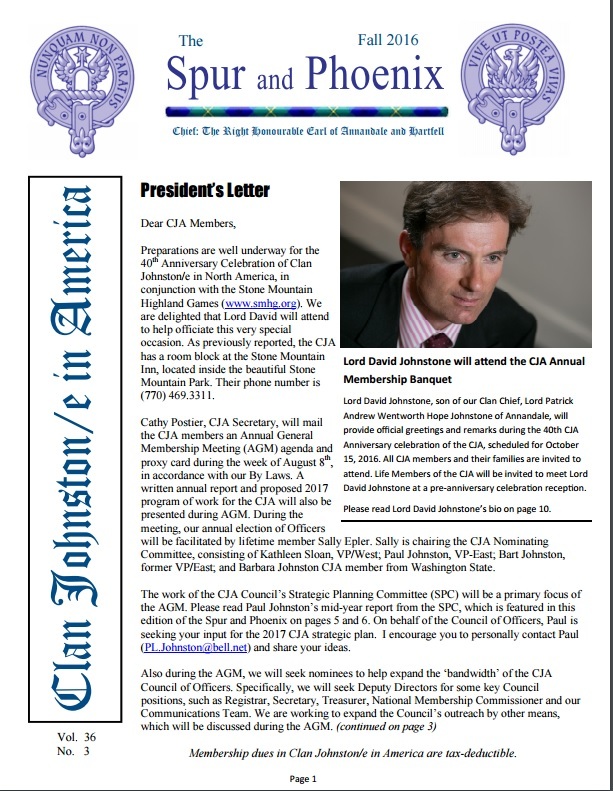 The Chief and Regional Commissioners give direct support to and serve the association of Clan Johnston/e in America. All Commissioners are members of CJA and some serve on the Council as elected by CJA members. The Chief and Regional Commissioner system was set up by Lord Annandale in May of 2000 with the passing of William H. Johnston, the founder of Clan Johnston/e in America, and then Lieutenant to the Chief, Lord Annandale. 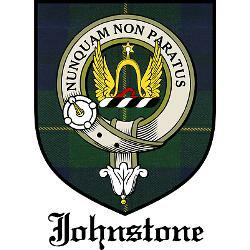 If you have a question in reference to Clan Johnston/e as a whole, please contact the Regional Commissioner in your area. 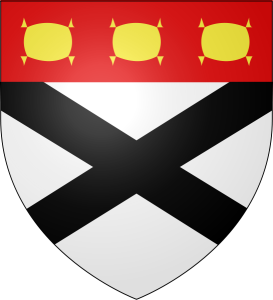 If you are planning a visit to Scotland and would like to meet Lord Annandale, Lord David or visit Raehills, please contact Arthur Johnston, Chief Commissioner, and he will assist you. You can find phone and email information for most folks listed below in the Spur & Phoenix newsletter.